The accomplished web designers at Em Global can create or re-tool your website for success. We make sure the website is on brand and consistent with your company mission. We create clear, direct navigation to help visitors find what they need and see what you want them to see. We ensure your site is useful and engaging, so visitors return, become customers and recommend your business to others. We create informative and entertaining infographics, combining significant facts with eye-catching images that help make the message clear. Our infographics are eminently sharable, growing your audience–and helping to pull in more traffic and potential customers. A terrific logo makes your business memorable and captures the essence of your company. Custom illustrations tell a story and help bring home the message of your web page, blog post, email or other marketing communication. Our talented designers and illustrators can help your website sing. A style guide ensures that your content is reader-friendly and consistent (therefore professional) throughout your website and other communications. Our experienced editorial team helps codify your style to keep future content, logo colors and more, impressive and on-brand.  EM Global Group provides guidance in creating consistent brand messaging that clearly reflects your business vision and product or service offering. Your messaging should convey not only what you do, but how you do it. Ideally, brand messaging makes clear and supports what you do and how you’re unique. It should position your company as expert, creative, reliable, professional and approachable. It should convey that dealing with or partnering with your company is wise, rewarding and pleasant (or outright fun, depending upon your industry and point of view). Your website can only win with engaging, addictive, problem solving and potentially life-changing content. This content must also be relevant to your business and help to tell your brand story. We create content that grabs attention and helps build a relationship between your business and potential customers. 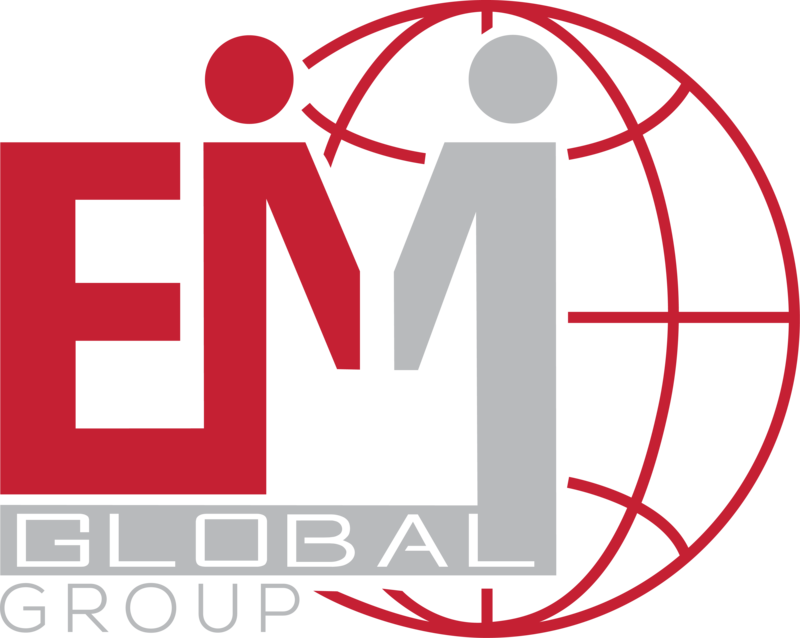 At EM Global Group, we keep on top of search engine optimization best practices and seamlessly weave relevant SEO into your content. Both search engines and human readers will rate your content highly. On-target SEO helps the right people find you. You gain traffic and activate new customers. Our advertising specialists can analyze your current AdWords spend and activity–and help you create and place successful, cost-effective advertising within your budget. Your new AdWords campaigns will help you reach your ideal customers, at the perfect moment, for the best possible conversion rate. Our website audit assesses everything about your site to evaluate what’s working, as well as what could be refined and improved or eliminated. We look at the content, navigation and user interface elements, page design and layout, branding and more. We provide a report that gives a clear picture of the current state of your website and how to improve performance.